Chief Executive Officer of PREIT since 2012. President of PREIT Services, LLC and PREIT-RUBIN, Inc. from 2004 to 2012 and Executive Vice President-Retail, 2001 to 2012. Executive Vice President-Retail Division and Treasurer of PREIT-RUBIN, Inc., 1998 to 2004. Board and Executive Committee member of the Central Philadelphia Development Corporation. Board member of Drexel University Center for Corporate Governance. Former Director of A.C. Moore Arts & Crafts, Inc., 2006 to 2011. Former Trustee of the University of the Arts, Philadelphia, Pennsylvania. CEO at Mack-Cali Realty Corp.
Former CIO of Cantor Commercial Real Estate Company, L.P.
Certified Public Accountant in New York State. 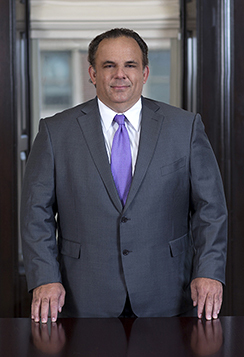 Chairman and Chief Executive Officer of Korman Commercial Properties, Inc. Partner of The Korman Company. Trustee of Thomas Jefferson University and member of the Albert Einstein Health Care Network Board of Overseers. Former Director of CoreStates Bank, N.A. Former member of the Regional Advisory Board of First Union National Bank. Former Board Member of the Pennsylvania Academy of Fine Arts and Jewish Federation of Greater Philadelphia. President of Pasquerilla Enterprises, LP since 2006 and sole member of Pasquerilla Enterprises, LLC since 2006. 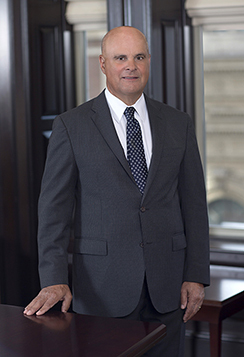 Officer of Crown American Enterprises, Inc. since 1992 and Director since 2012. Former President and Chairman of Crown Holding Company and its various subsidiaries and affiliates, 1999 to 2006. 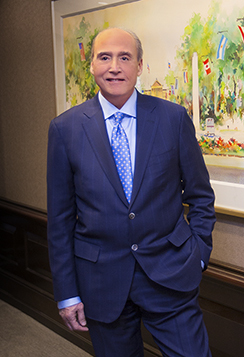 Former Vice Chairman and President of Crown Holding Company, 1993 to 1999. 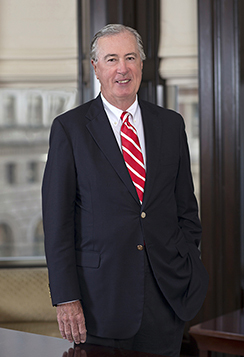 Former Chairman of the Board of Trustees and Chief Executive Officer, 1999 to 2003, Vice Chairman, 1998 to 1999, and Trustee, 1993 to 2003, of Crown American Realty Trust. Director of AmeriServ Financial, Inc., AmeriServ Financial Bank, AmeriServ Life Insurance Company, and AmeriServ Associates, Inc. since 1997. Board member of Concurrent Technologies Corporation, a charitable organization, since 1990. Board member of Community Foundation for the Alleghenies, a charitable organization, since 1991. Board member of United Way of the Laurel Highlands, a charitable organization, since 2002. 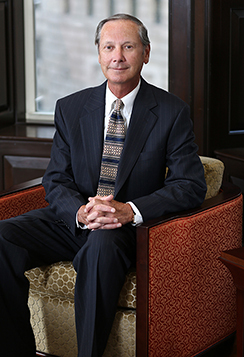 Advisory Board member of University of Pittsburgh at Johnstown since 1988. Board member of Johnstown (Pennsylvania) Area Heritage Association. President of Greater Johnstown Regional Partnership. Former Trustee of International Council of Shopping Centers, 2002 to 2005. Former President and Chief Executive Officer and Director of Tasty Baking Company from 2002 through May 2011. Former President and Chief Operating Officer of the Greater Philadelphia Chamber of Commerce from 1989 to 2002. Director of Brandywine Realty Trust, PHH Corporation, Allied Security Holdings, LLC and Franklin Square Energy Fund. 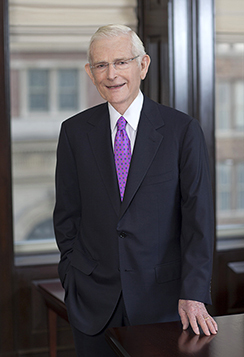 Former Director of the Federal Reserve Bank of Philadelphia from 2006 to 2011, including serving as Chairman from 2010 to 2011. Former Director of the Philadelphia Stock Exchange until its acquisition by NASDAQ in 2008. 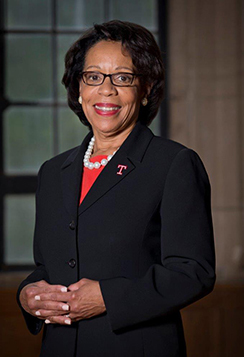 Director of a variety of other civic, educational, charitable, including the boards of Drexel University and Independence Blue Cross. 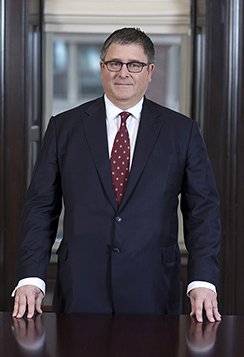 Former Global Managing Partner and member of the Leadership Team, PricewaterhouseCoopers LLP, completing a 35 year career with the firm in 2002. Director of Armstrong World Industries, Inc.
Director of Safeguard Scientifics, Inc.
Director of Vonage Holdings Corp. Member of American Institute of CPAs. Former Director of SICOR, Inc., Philadelphia First Corporation, Greater Philadelphia Chamber of Commerce, Urban Affairs Partnership, and University City Science Center. Former member of the Advisory Boards of the Kellogg School and the University of Southern California School of Accounting. Former Trustee of Drexel University.